When it comes to business ideas, less can be more — the simplest ideas are often the most profitable. Need proof? Consider David Wang, who proved you don’t need a complicated produce or even an original business model to find success. Working as the general manager of Uber in Shanghai for two years inspired Wang’s own billion-dollar idea — Uber for bikes. Instead of recreating the wheel (pun intended), Wang took what he learned at Uber and simply shifted the idea from cars to bicycles. 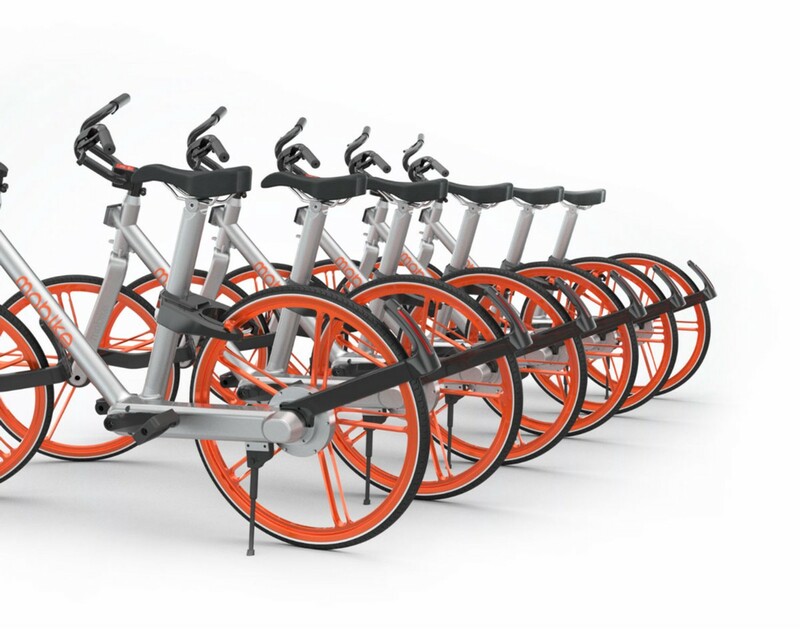 Wang’s company, Mobike, has 100,000 bikes with pedal-powered GPS systems, accurate timers, and smart locks. The company’s 1.5 million customers use the Mobike app to unlock a bike and pay about $.15 an hour to use it. Users can pick up and drop off bikes at locations in nine major cities in China. Mobile is already the leading bike-sharing service in China, and Wang has plans for more growth. A recent financing deal will help him put 10 million additional bikes into service and expand the program to 100 cities. Eventually, he hopes to have bikes all over the world. Currently, Mobike is valued at about $1 billion. Too many entrepreneurs are obsessed with creating something original. But Wang’s story — and so many others like his — prove there’s power in simplicity. There’s nothing particularly unique about Wang’s business concept or model. Wang made a fortune because rather than getting hung up on making the Next Big Thing, he kept it simple and focused on what works. Bikes have been popular for centuries, and Uber had already proven that ride sharing was viable. Combining these two proven concepts allowed buyers to quickly and easily understand what the company does and why they’d want to use the service. Wang also made his company and product as simple as possible. He avoided the common trap of feature overload, which can confuse and overwhelm customers. He relied on a basic app and easy payment system, and chose messaging that clearly expressed how his bike-sharing service would make his customers’ lives better. But maybe the biggest lesson from Wang’s story is that he took action. He didn’t waste decades dreaming about starting his own company. Instead, he had an idea, dropped everything to put it into action, and took control of his destiny.